For the first time, LG Electronics is going to launch its strategic Smartphone and a derived model at the same time. It has decided to release them on the 15th of September and is getting ready to go face-to-face with Galaxy Note 8. LG Electronics is going to launch LG V30 and LG V30 Plus in Germany on the 31st (Germany time). Memories of LG V30 and LG V30 Plus will be divided into 64GB and 128GB and it is heard that there will be difference in between the two in certain functions such as audio system and wireless charging. Store prices of LG V30 and LG V30 Plus are estimated to be around $700.44 (800,000 KRW) and $875.55 (1 million KRW) respectively. This move by LG electronics is its ‘conversion of Smartphone platform’ strategy that has been going on since LG G6 and is an extension of release of a derived model. This is its strategic move to maximize sales by diversifying functions and prices and expanding range of selection for consumers. 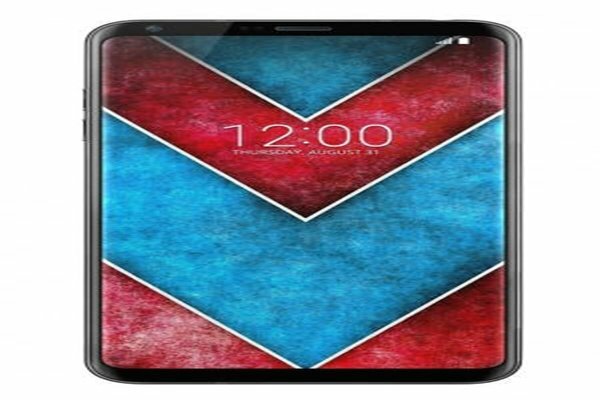 LG Electronics is going to formally release LG V30 and LG V30 Plus through three South Korean mobile network providers on the 15th of September, which is the same day when Samsung Electronics is releasing Galaxy Note 8. It is expected that this will be the first time when LG Electronics and Samsung Electronics are releasing their strategic Smartphones on the same day. LG Electronics pushed forward release date of LG V30 in South Korea by 14 days compared to release date of LG V20, which is LG V30’s previous model, in South Korea. Representatives for mobile network providers evaluated LG V30 series as having outstanding design and sense of grip. They explained that LG V30 series has the best sense of grip by having drastically reduced thickness and a smooth screen through minimized bezel. LG V30 series has 6-inch OLED Full Vision display, Qualcomm’s Snapdragon 835 chipset, 16MP (standard angle) and 13MP (optical angle) dual-cameras, 6GB RAM, and 3,200mAh battery. It is heard that LG V30 series is installed with LG Pay and IP68 certification for dust and water resistance and is the first Smartphone to support Google Assistant in Korean. Regarding formal announcement of LG V30 Plus, a representative for LG Electronics said that it is difficult for LG Electronics to disclose any formal announcement of LG V30 Plus.